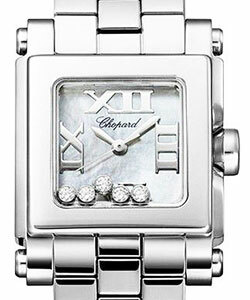 This watch is also known as: 27/8895-23-11 , 27-8895-23-11 , 27.8895.23.11 . 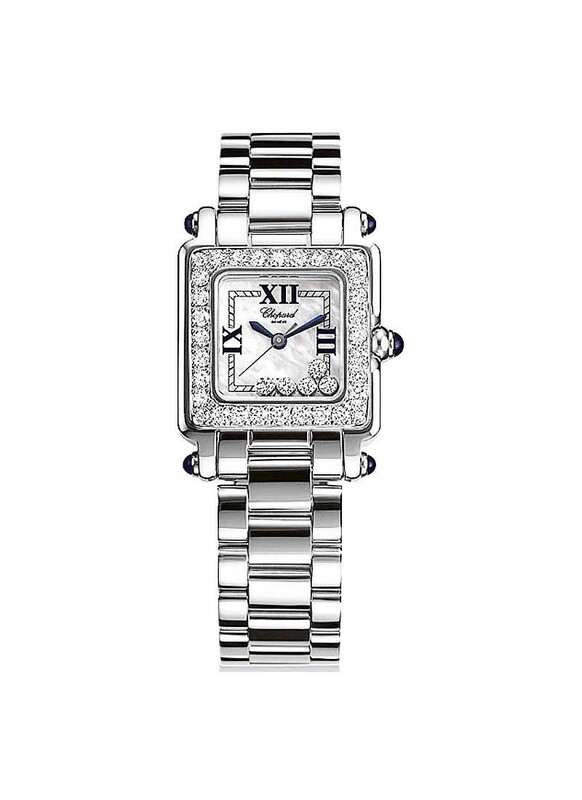 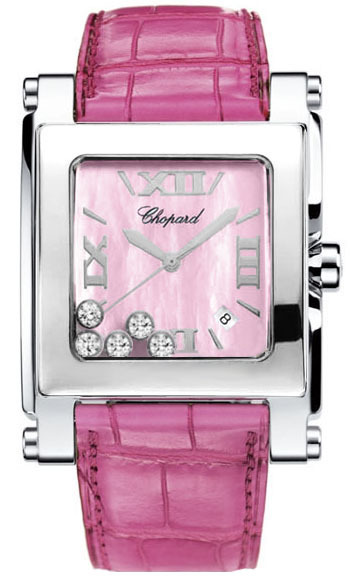 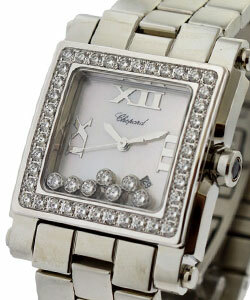 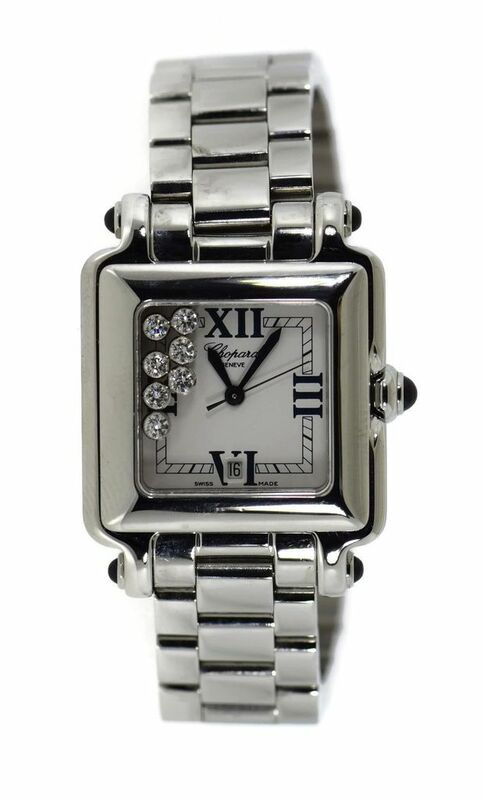 This Chopard Happy Sport Ladies Watch in stainless steel features a pink dial with floating diamonds, white gold diamond bezel, sapphire crystal, and a steel bracelet. 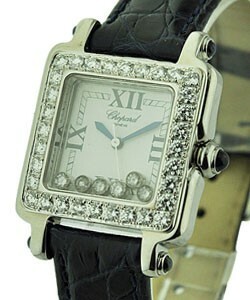 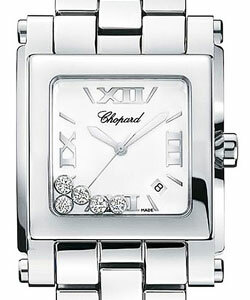 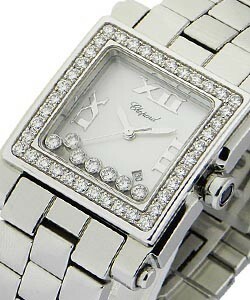 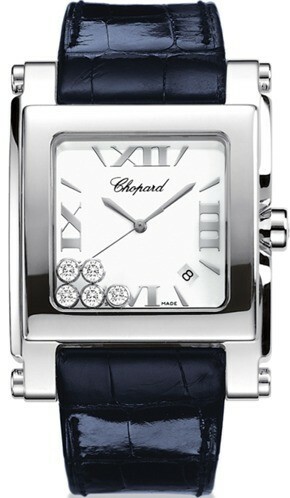 The Chopard Happy Sport watch also features a quartz movement and is water resistant to 30 meters.